Bespoke Reels is proud to both work with and sponsor a variety of good causes. Often this is a case of shooting or editing films that will promote the work of the charities, providing internal content at a reduced price, or simply making donations whenever we can. This is only possible thanks to the continued support we receive from you. At Small Steps, pre-school children work on all areas of their development, using the principles of conductive education. Children attending Small Steps sessions have cerebral palsy, other forms of motor impairment, syndromes or sensory impairment. In May 2016 Charlie's daughter Louisa was born 10 weeks prematurely. At 2 weeks old Louisa was found to have suffered permanent brain damage due to an infection, and has cerebral palsy. One of the vital parts of her therapy is her weekly trips to Small Steps in Roehampton. 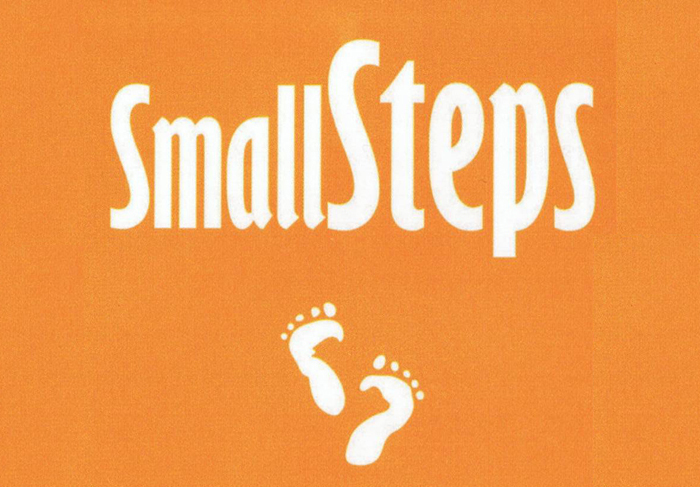 Small Steps works with parents and children through Conductive Education. Conductive Education is about active learning. It presents as a positive discipline, based on the strong belief that children with physical disabilities can learn new or different ways of approaching and dealing with everyday tasks through a greater knowledge of their own abilities. Louisa has been hugely helped in her development thanks to the tireless work of the team there. But, like any charity, they need funding every year to keep going. Bespoke Reels is proud to be able to donate whenever possible to help this marvellous charity to keep operating. Please click the link below to see their inspiring work. Sun Screen IT works to deliver high quality, low cost, IT labs in developing nations, and is working to change the way in which the IT industry deals with e-waste. Sun Screen IT (currently seeking charitable status) invests a minimum of 100% of ALL Profits in deploying “CLEAN IT” Thin Client computing for Schools, Hospitals, & Orphanages in developing nations, & funding UK based donations for Schools & Youth Projects. Sun Screen IT helps girls and young women to be inspired to stay in education by supporting wider school needs, diverse applications and incentives to further their education. The organisation was founded by Nathaniel Comer, a friend of Charlie's, and In 2015 we travelled to Ghana to help show the great work Sunscreen IT can do. In 4 days a computer lab for 50 children was rolled out, using less power than 7 desktop computers. 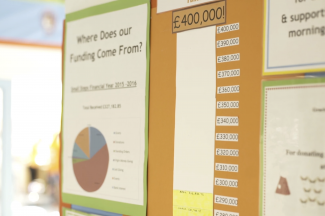 You can see the documentary we made here, which led to tens of thousands of pounds of equipment being donated to the organisation. 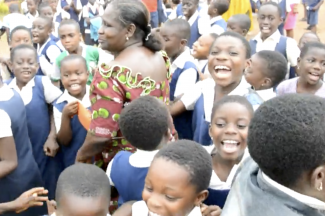 Click the link below to see the video we produced in Ghana. 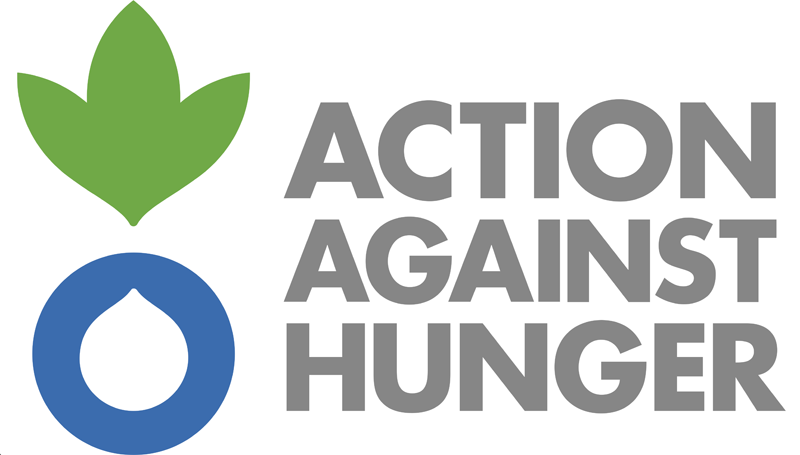 Action Against Hunger have used us on a number of occasions to produce internal content, and we always provide this at a reduced charitable rate. We have worked with them at various times since Bespoke Reels was established, including the West Africa Appeal 2012.